Reward credit cards are great, but they are not for everyone. Instead, some credit card users are looking for other perks and benefits including travel insurance, purchase protection, and even interest-free promotional financing. Neither the Citi Diamond Preferred card and the Capital One Platinum card offer rewards, but they both feature outstanding cardholder benefits along with competitive rates and fees. Let’s take a look at these two cards and see how they compare. The Citi Diamond Preferred card offers one of the most competitive promotional financing offers available from any credit card. New applicants receive a 0% introductory APR for 21 months on balance transfers (must be made within the first four months of card membership) and 12 months on purchases. Furthermore, this card comes with a strong list of benefits. When traveling, cardholders receive worldwide car rental insurance that covers them for up to $50,000 for any rental car in any country when you pay with this card and decline the rental company’s option collision loss and damage insurance. This card also includes a Trip Cancellation & Interruption Protection policy that allows you to be reimbursed for non-refundable trip expenses, like change fees, up to $1,500 per year, provided you paid for the trip with your Citi card. It also includes worldwide travel accident insurance and a travel and a 24/7 emergency assistance hotline that can make emergency travel arrangements and refer you to medical and legal assistance. When shopping, cardholders receive extended warranty coverage that adds a year to a manufacturer’s warranty of up to five years, and offers up to $10,000 in coverage per year. It also has a purchase protection policy that covers accidental damage and theft for up to $1,000 per item and $50,000 per calendar year for items damaged or stolen within 120 days of purchase. Citi also offers its Private Pass service that allows customers to enjoy special access to tickets for sporting events, dining experiences, and concerts. Other benefits include a personal concierge service and compatibility with the Apple Pay mobile payment system. There is no annual fee for this card, but it does have a 3% foreign transaction fee imposed on all charges processed outside of the United States. 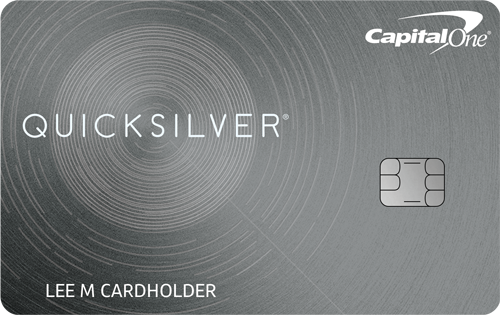 The Capital One Platinum card offers a strong package of cardholder benefits and is marketed to applicants with average credit or better. New cardholders are eligible to receive access to a higher credit line after making just five on-time monthly payments. Capital One also offers its CreditWise application which includes free unlimited access to your credit score and a what-if simulator to help predict how future actions could affect your credit. Cardholders also receive extended warranty coverage that adds additional protection to your purchases at no extra charge. Capital One even offers a price protection policy that will reimburse you should you find a lower price on an eligible item within 50 days of purchases paid with your credit card. When traveling, cardholders receive auto rental collision damage waiver coverage, travel accident insurance, and access to a 24-hour travel assistance line. The standard interest rate for purchases and balance transfers is 26.96% (Variable), and there is no balance transfer fee. 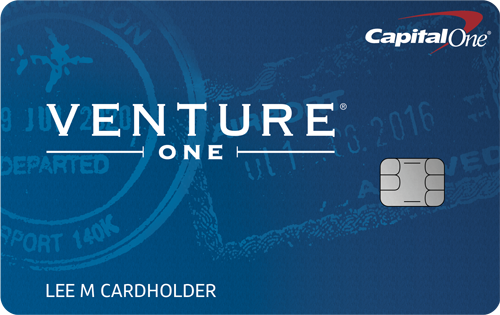 There is no annual fee for this card, and all Capital One cards have no foreign transaction fees imposed on charges made outside of the United States. If you are looking for one of the longest possible promotional financing offers, the Citi Diamond Preferred is one of the best cards available. But while many cards with strong promotional financing offers will offer relatively few perks and benefits, the Diamond Preferred is otherwise more like a high end travel rewards card than one meant for people who are trying to pay off their debt. In this respect, it is a unique product that combines valuable travel insurance an purchase protection policies with interest free financing. 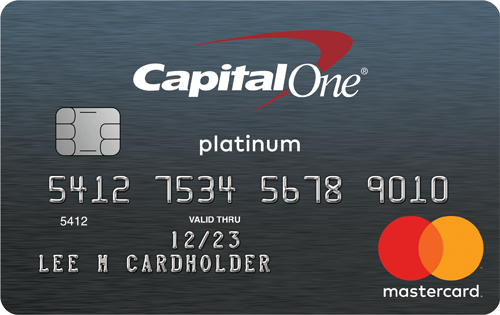 At the same time, the Capital One Platinum card appeals to a different type of credit card user. This card is ideal for someone with average credit who is looking to improve his or her credit score. This card has a relatively high standard interest rate, but cardholders do receive quick access to a higher line of credit after making on-time payments for five consecutive months. In addition, this card’s CreditWise credit score tracking program is also a valuable feature for those who are rebuilding their credit. Nevertheless, Platinum card holders also receive better than average travel insurance and purchase protection policies. Finally, all Capital One cards have no foreign transaction fees, so this card is an excellent choice for those who need to make purchases in foreign countries, such as travelers and people who live near the Canadian or Mexican borders. By understanding the strengths and weaknesses of both of these cards, you can choose the one that best meets your needs.